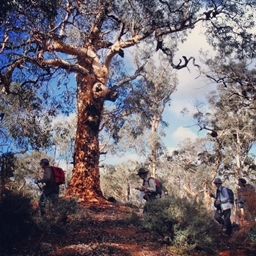 The map below shows over 100 activity locations, mostly in W.A. 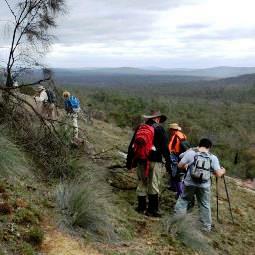 The Club visits many of these each year. 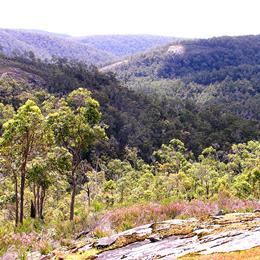 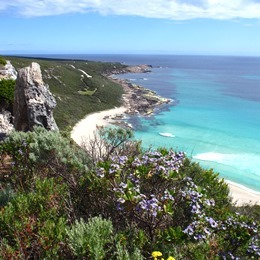 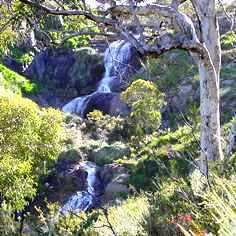 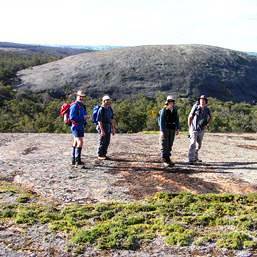 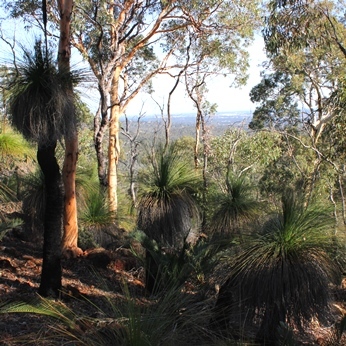 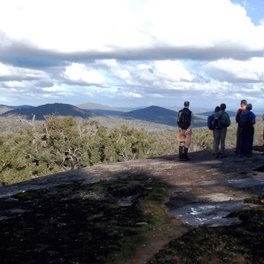 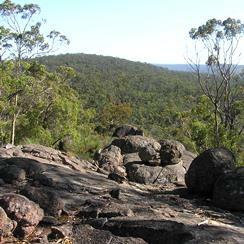 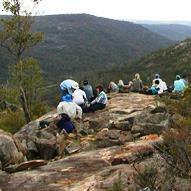 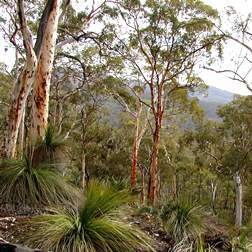 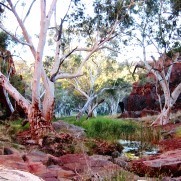 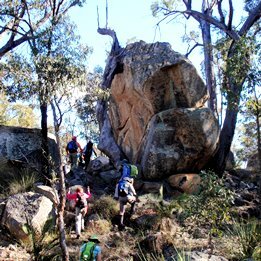 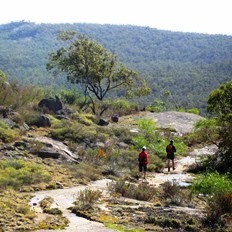 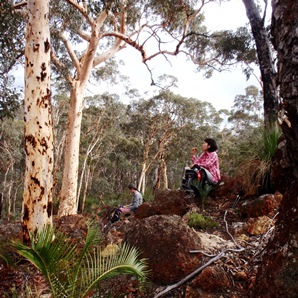 During the local bushwalking season members are able to enjoy the Club's many day walk activities close to Perth. 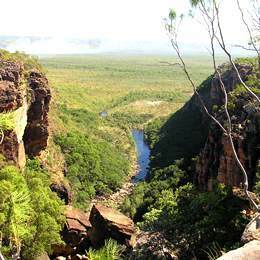 But the Club's 130-150 activities each year also include regular multi-day backpacking in the southwest and in the more remote areas of our large state, such as the Kimberley and the Pilbara. 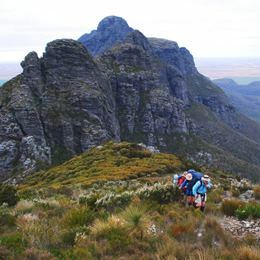 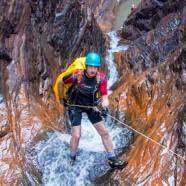 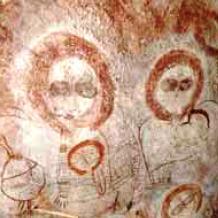 The Club's leaders also usually organise several trips each year beyond W.A., with Northern Territory, Tasmania and N.Z. 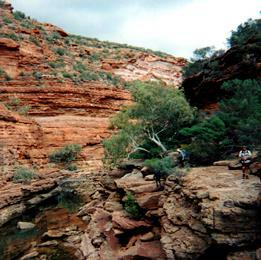 being especially popular (activities not included on map). 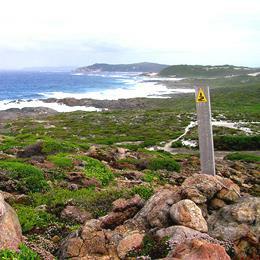 Click on a marker for a link to more walk information or to print a location map for the selected walk area.